Healthy and delicious gravy..Looks very flavorful..
Yeah.. i agree dear, anything with coconut milk, the taste will be awesome :) Just loving the bowl of gravy..must try this version! Oh yum! Nice kofta and different from the usual with the coconut milk gravy! 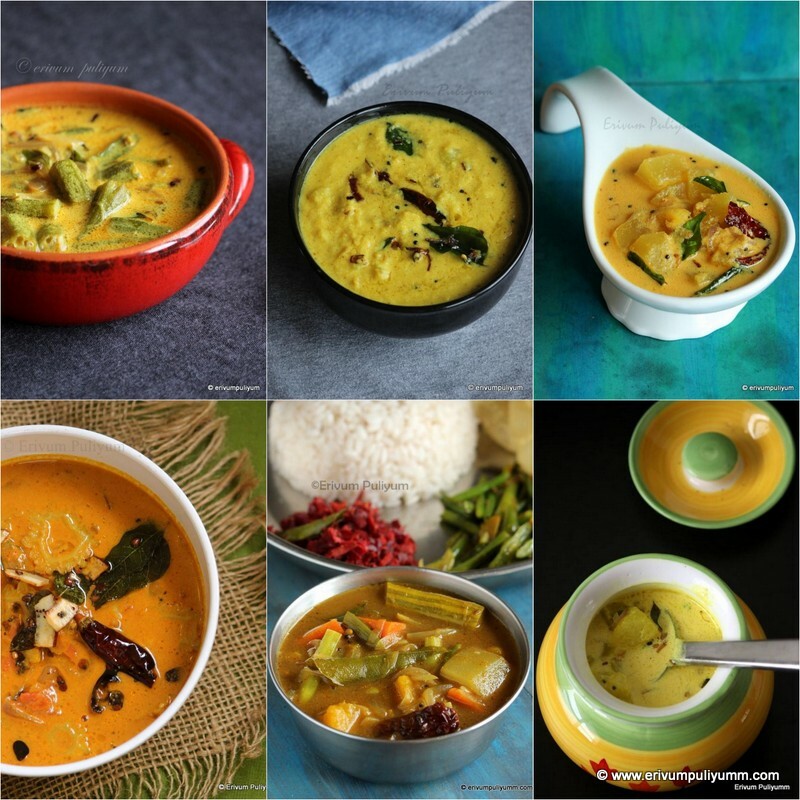 lovely colors in the curry. I could eat those spinach balls just like that! 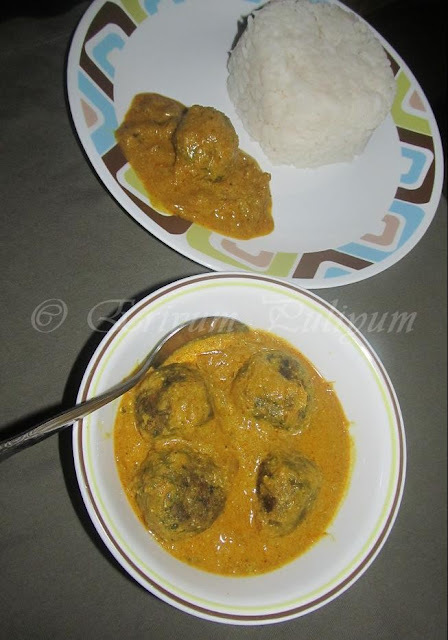 Koftas in coconut milk gravy sounds more flavourful than the usual curry..Loving it. That dish looks awesomely good...bookmarked! 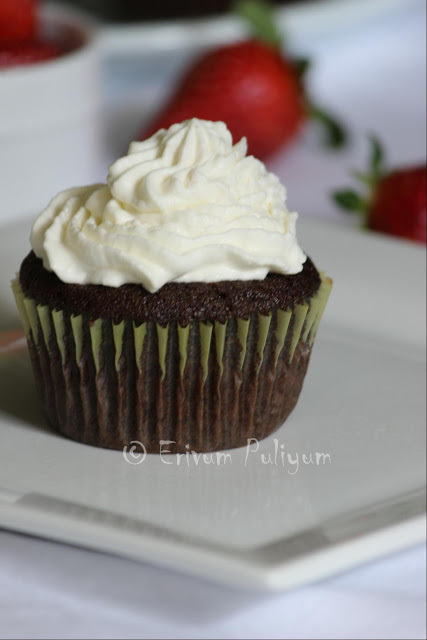 Delicious and easy recipe Julie. I am going to try it. Fingerlicking good kofta curry. Love to try it dear. The curry looks delicious Julie.. 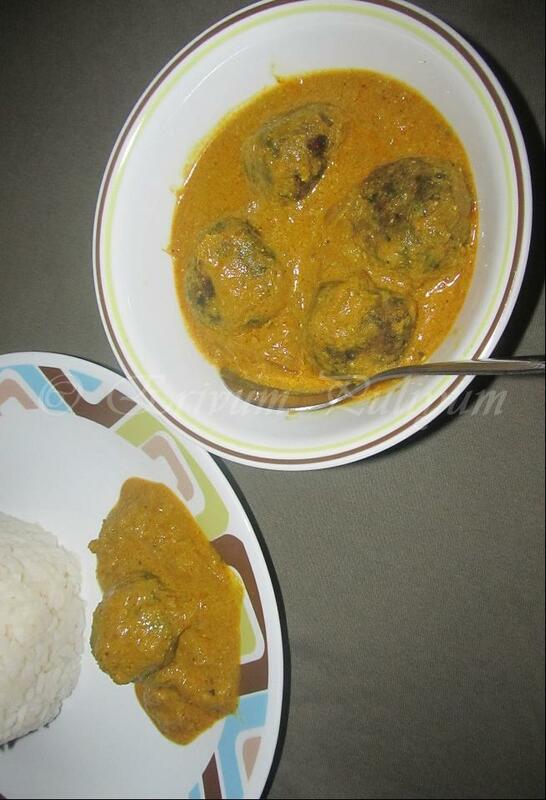 Absolutely delicious..a north south fusion..koftas and coconut milk yumm. Wow... Healthy koftas. Looks super yum..
new to this curry. looks delicious and healthy. wow... healthy and innovative koftas... delicious!! That is an awesome idea to use coconut milk... bookmarked... I have to give this a try. 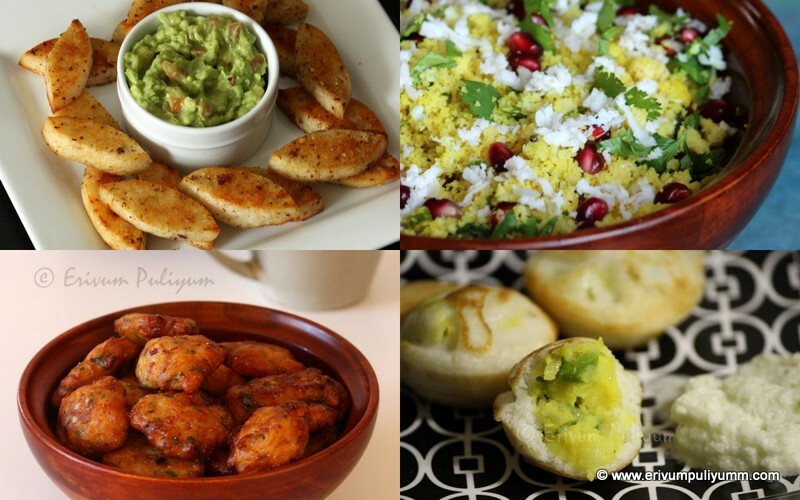 Super healthy koftas..thanks for linking to our event.. If I was around you, the koftas wouldn't get a chance to fall into that gravy... It would have long found its way into my tummy. 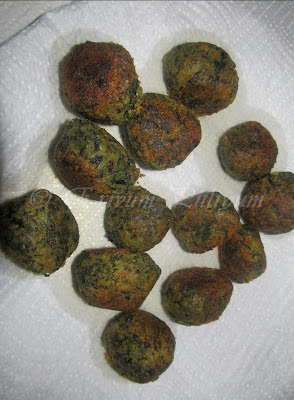 ;) Though I've never thought or heard about spinach koftas. Very innovative and healthy. Lovely color and rich gravy.